We’ve all been there. You’re tossing and turning, trying to fall asleep, but you just can’t seem to get comfortable. Is it the mattress you wonder, or maybe something else? When you wake up the next morning, your neck is sore and you’re tired for the rest of the day. That’s when it hits you: it’s time to replace your pillow. While there are many factors that affect the quality of our sleep, finding the right pillow that suits your needs is critical in maintaining proper neck and spine alignment, a crucial aspect of staying comfortable through the night. 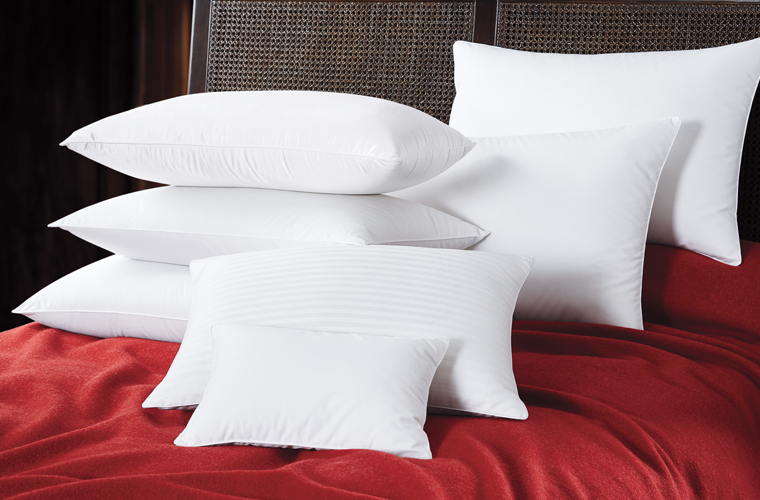 To make sure that you’re receiving the right amount of support for your head, check out these helpful tips to maintain the life of your pillow and you’ll never have an uncomfortable night of sleep again! 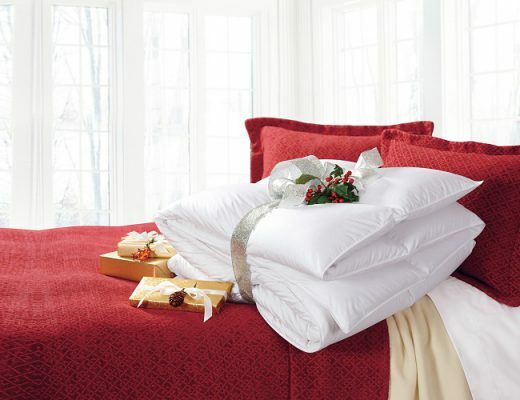 For starters, one of the first things you want to consider when preparing to change your pillow is age. If you’ve been using the same old pillow for upwards of two years, chances are you’re due for a replacement. Typically, you want to aim to replace your pillow every year and a half (depending on quality, cheaper pillows every six months) to maintain ideal comfort and fluffiness, however if you ever feel neck pain or soreness, don’t hesitate to change your pillow and find one that’s right for you. Due to the fact that we sleep on our pillows day in and day out, they’re a hot spot for body oil, dead skin cells, hair and other particles that collect over time as we sleep. For your own health, make sure that wash your pillow in hot water every three months, and pillowcase three weeks, to kill bacteria and other germs. While age is certainly one of the first factors to consider before replacing your pillow, there are a few easy tests you can conduct at home to determine whether or not your fluffy friend is providing the right amount of support for your neck and spine. 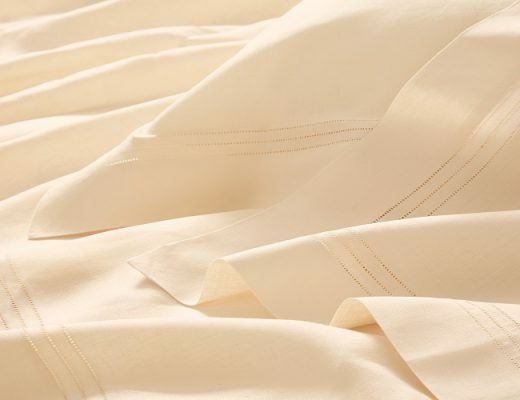 One way to determine whether your pillow is up to snuff, is to fold it in half while applying pressure on top with your hand for a brief minute or so. After you release your hand, the pillow should pop back to form. If it doesn’t, it’s time for a replacement. 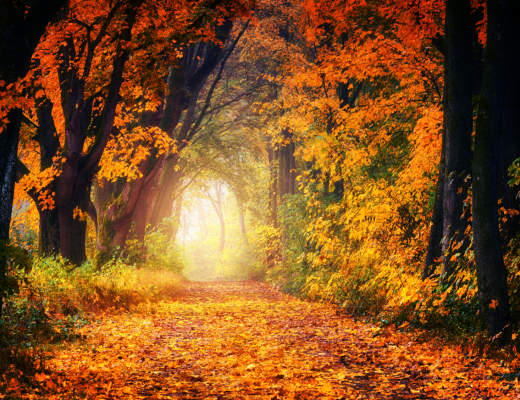 Remember that your pillow should always be firm and supportive to cradle your neck and spine. 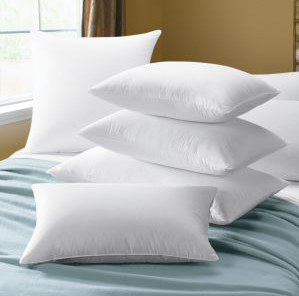 If you notice that your pillow is droopy, lifeless, and doesn’t keep shape after repeatedly fluffing, swap it out. Last but not least is the ultimate test of all: how you sleep. If you’re waking up with neck pain of an indeterminate cause, there’s a good chance your pillow could be the reason you’re feeling groggy and tired the next day. Don’t hold out! Whether you’re looking for better neck and spine support, an overfilled cushion for your head, or something in between, there’s a pillow for every type of sleeper these days. You just need to be willing to experiment and find what’s right for you! 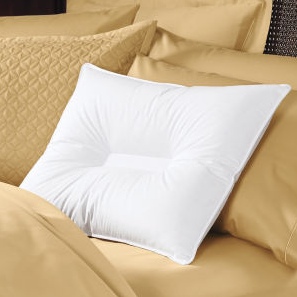 Do you have a favorite pillow type that you prefer? Let us know in the comments below! Cuddledown pajamas featured on TV’s “The Doctors”! Hopefully we can be in touch soon! please contact me I have not received my order cant find your customer service # anywhere. 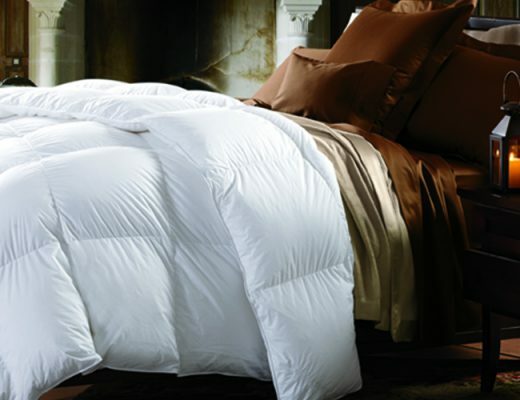 Can you send us an email with your contact information and order number to socialmedia@cuddledown.com? We will have our Customer Service Manager reach out to you directly to help you with any issues regarding your order.